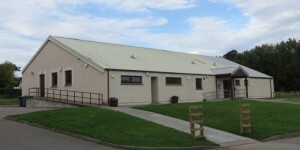 Kirkhill Community Centre was fully refurbished and extended in 2012. It is available for bookings for a wide range of activities and can be used for groups, clubs, meetings, drama, music, sports, fitness, parties, weddings, celebrations, sales, fundraising events and more. There are excellent facilities available at very reasonable rates including: large car park; main hall; meeting/community room; Wi-Fi; toilet facilities; large new fully equipped kitchen; large selection of crockery, chairs and tables; storage for regular users; stage area and lighting; sound system; changing rooms and shower facilities; disabled access and toilets; barbeque; badminton net and stands; full size grass football pitch and training areas. 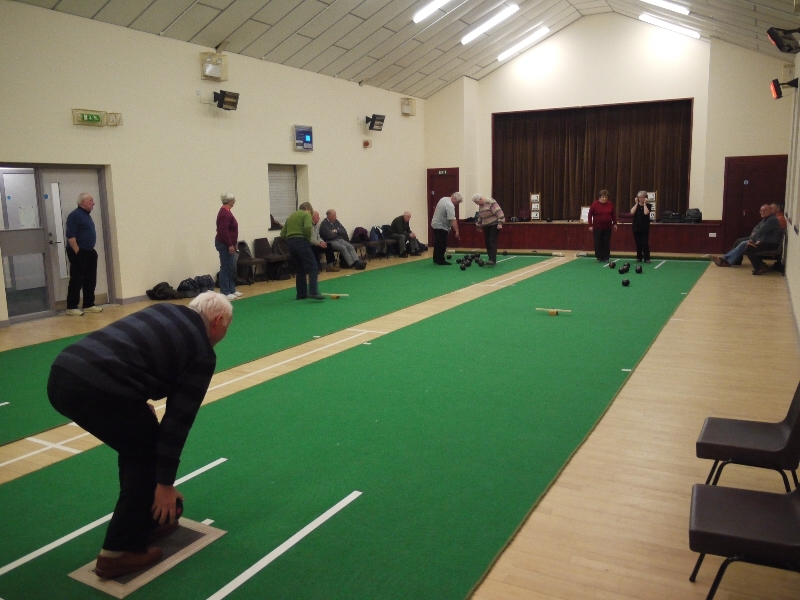 A floodlit Multi Use Games Area (MUGA) complements the excellent facilities available in the hall. View the Community Centre charges for 1st February – 31st August 2018 here. We can arrange a viewing so you can see if our facilities fit your requirements. Post Office services are available from 10am to 1pm every Tuesday and Friday. Kirkhill MUGA is a high quality multi use games area (MUGA). It is 18m x 36m with an all-weather sand-filled grass surface and floodlighting. Suitable for a range of sports and activities, it is lined for football, basketball and tennis . It has recess goals, rebound fencing with additional rebound board for hockey/shinty, basketball nets and mobile tennis nets. Changing rooms with showers are available in the hall. There is ample parking. We also have annual tennis membership. Kirkhill Centre Forward was a project of Kirkhill and District Amenities Association (KDAA) to revitalise and extend Kirkhill Community Centre. The project name was chosen to reflect our ambition to provide a community centre fit for the future. The main work to add a new room and refurbish the rest of the hall was completed in January 2013. Kirkhill District Amenities Association (KDAA) was established in 1985 and a community centre was built in 1987. In 2015 the KDAA became a Scottish Charitable Incorporated Organisation (SCIO), SC012797, and changed its name to Kirkhill Community Centre. The organisation is a charity which maintains and manages Kirkhill Community Centre and surrounding grounds (including a football pitch and multi use games area (MUGA) for the benefit of all the residents in the Kirkhill District.